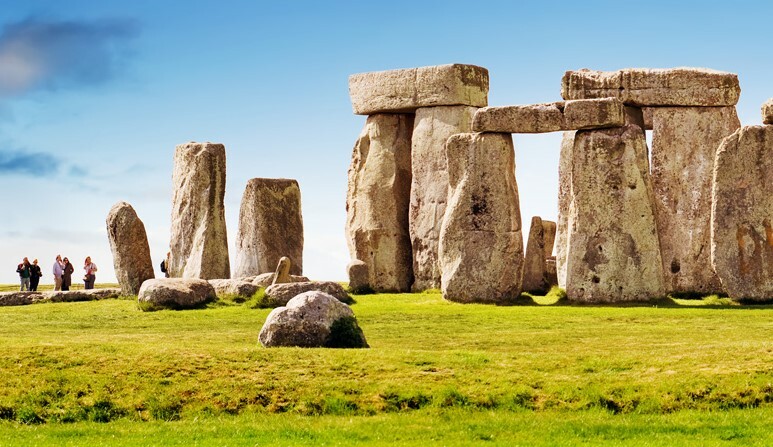 South and west of Oxford to Stonehenge, the great and ancient stone circle that is one of the Wonders of the World. Then the short journey to Salisbury, amongst the finest medieval cathedrals in Britain. We return to Oxford via Avebury, the world's largest stone circle, at the heart of a pre-historic landscape.